Here at Kip Shepherd, we understand how difficult divorce can be to handle. When children and valuable assets are involved, you need an experienced Winder Ga attorney to advocate for you. As a large residential city, with a population of 7,000 married individuals, we have a lot of experience handling divorce disputes in the Winder area. Because divorce can be complicated, we handle each case with a unique sense of sincerity, and work hard to ensure that the process is as peaceful and easy as possible. Winder, GA is located a short drive away from Athens and the University of Georgia. It is home to the beautiful Fort Yargo State Park, which offers camping, hiking and boating. Downtown Winder is ripe with opportunity for shopping and dining, including many places that are locally owned and operated. Nearby is the Winder Cultural Arts Center, which offers a rich cultural experience. There is also a great deal of history to be explored, including the historical museum. Kip Shepherd has an office conveniently located nearby to help Winder residents with any legal questions or concerns. Call the law office of Attorney Kip Shepherd today if you have been in an auto accident or injured on the job. As an experienced winder area attorney, we have all the legal information you need to resolve workers’ compensation cases, contract disputes, and much more. We understand that personal injury’s are not only painful for the individual, but also for their family and friends. Winder sees a lot of personal injury disputes as it is home to a large number of families, businesses, and heavily trafficked areas. Attorney Kip Shepherd is proud to have served the winder area to help resolve these disputes, treating every case with the urgency and gravity that it deserves. Every Winder Ga personal injury case is important to Kip Shepherd. Here at Kip Shepherd, we believe that even with a population of over 15,000 people, everyone in Winder deserves to be defended by an experienced lawyer when they’re been mistreated. Whether it’s a DUI or a simple traffic offense, we work to provide you with the legal information you need to know to protect yourself, as well the friendly support you need to get through tough times. Through every step of the defense case, we walk with you to ensure that you are satisfied with the results. Our job is not only to be your legal representation, but also your friendly companion through the whole process. Located near many major roads such as Atlanta Highway, the Winder area experiences many auto accidents each year. If you have been involved in an auto accident, or know someone who has, contact us at Kip Shepherd to receive help from an experienced Winder Ga attorney. No matter if you’re at fault, or simply the victim of an accident, we can represent you and help you win you case. Don’t let a big insurance company take advantage of you! Kip Shepherd is located in the area, and experienced with a variety of local cases. 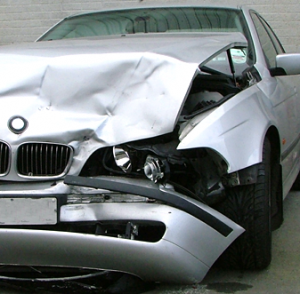 We know exactly what you need when an accident happens. 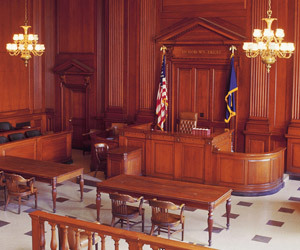 Contact us to experience expert, local winder attorney help! Attorney Kip Shepherd has all the knowledge you need for family law proceedings. He understands just how stressful and complicated these cases can be, and takes pride in serving the Winder area with a superb level of legal knowledge and experience. Contact Kip Shepherd with any family law questions and concerns. Let us fight for you! Located near Athens and the largely popular night life associated with it, DUI charges in Winder Ga are unfortunate yet common cases in Winder. 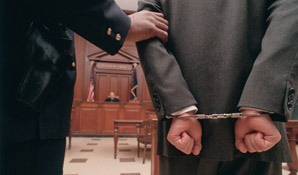 If you have been charged with DUI, you need strong legal representation that is experienced in the Winder Ga area. Don’t face these charges alone. 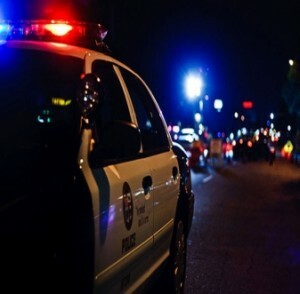 DUI charges are often accompanied by a series of other issues such as hefty fines, court costs, revoking of your drivers license, jail time or probation, community service, or mandatory defensive driving classes. The process can be complicated, but Kip Shepherd has the experience to guide you through it. Kip Shepherd holds a respectable reputation in the Winder area due to his character, long-standing tenure, and past success in many business cases to juries, judges, and arbitrators. 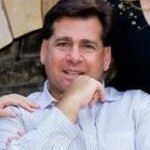 He has experience defending businesses, individuals and governmental and non-profit agencies with successful outcomes. If your case goes to trial, make sure you are well prepared. Call Kip Shepherd, and have him represent you no matter if you are the plaintiff or defendant. As a strong Winder Ga attorney, Kip Shepherd will work with you to make sure you go to trial with the proper documentations and evidence to make the best case possible.